One of the best things about the Internet is being able to learn at any time, and at any pace. I know a lot of you are like me, with young kids (or school, work, other commitments), and it can be hard to find time to even make an appointment to go to the doctor, let alone sign up for a class to learn a new hobby. Creativebug is a subscription based website that allows you to take classes where experts in all sorts of crafts teach you a new skill. I first met Susan during an online fabric swap over a year ago, but went on to have the chance to spend time with her in person at Quilt Con and Fall Quilt Market last year. She is such a talented, genuine person and I really think her personality shows in the introduction video for her class on Creativebug. The log cabin is a very versatile block. 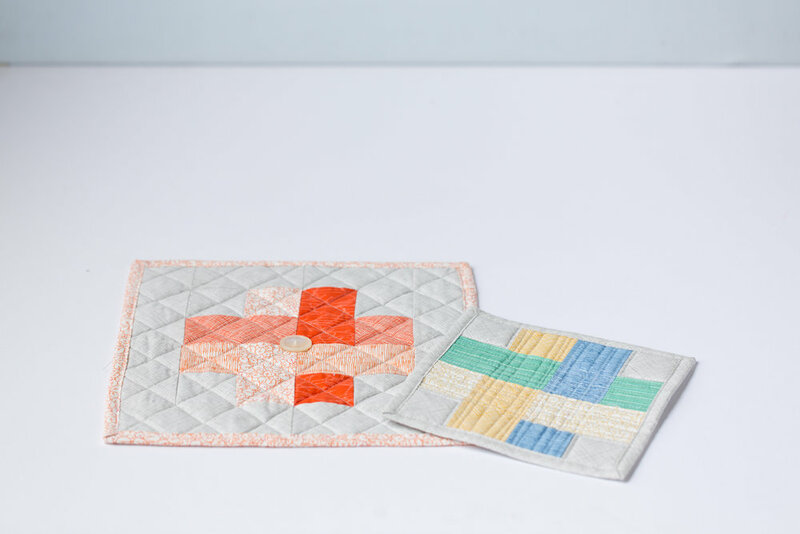 You can change the whole look of a quilt depending on fabric placement, cut angles and block size. 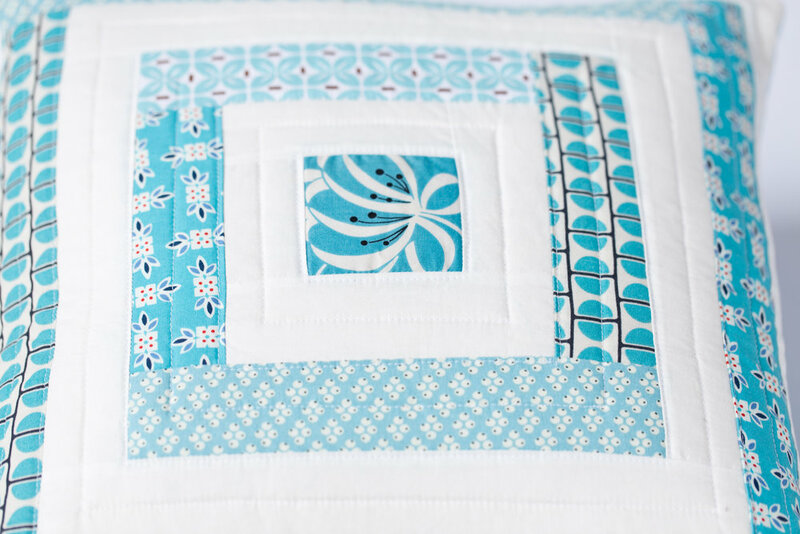 More than once I've seen an awesome log cabin quilt without realizing they actually were log cabins! As I mentioned before, Creativebug is subscription based. You sign up for a monthly fee and then have access to all the classes on their website. And there are a lot! You will see tons of names you know in the instructor list, like Anna Maria Horner, Heather Baily, Gretchen Hirsch, Amy Bulter, Joel Dewberry, and Kaffe Fassett. I'm going to check out Susan's class as well as Lisa Congdon's Basic Line Drawing class. Oh! And there is an iPad app so you can learn on the go. I hope you will go check it out!